Oil in water (o/w) mineral lotion with a light texture, high water resistance, preservative free. 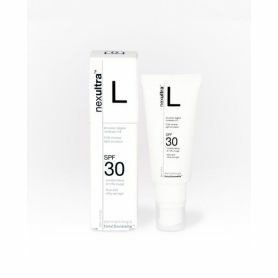 DermahealTM UV gives UVA & UVB mineral protection under extreme conditions and repairs, soothes and moisturizes sensitive skin. 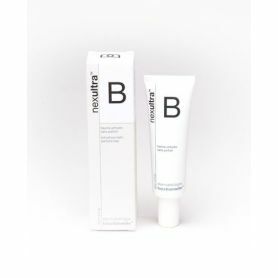 It helps to prevent & treat existing dark spots and fine lines, alleviate UV caused inflammation and restore skin’s natural defenses. 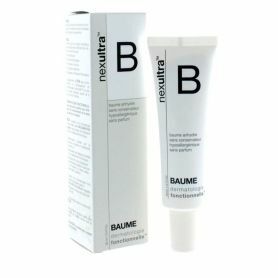 A high-protection anti-aging facial sunscreen Rich in antioxidants for anti-aging benefits. Offers UVA & UVB radiation protection to prevent premature signs of aging. 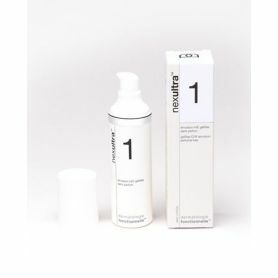 Maintains skin's optimal moisture to combat dryness Evens skin tone & texture. Leaves skin soft, smooth & youthful looking without stickiness. Growth factors and cytokines in Dermaheal cosmetics stimulate their natural production within the organism, triggering a natural response for determining the quantity for production and the damaged area where they are required. 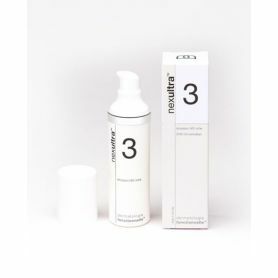 The innovative ingredients of Dermaheal cosmeceutical products combine anti-aging amino acids, minerals, antioxidants and multivitamins, making it the most effective product line for anti-aging of the skin. Growth factors and peptides imitating them are the key ingredients in cosmeceutical products. Apply a small amount on the face, neck and décolleté with light circular movements. Apply 20-30 minutes before going outside. It can be used as a make-up basis. Apply 30 minutes before sun exposure on the face and neck with light, circular motions. Oligopeptide-24 (CG-EDP3), tripeptide-6 (CG-CTP), oligopeptide-34 (CG-TGP2), pentapeptide-13 (CG-ASP), copper tripeptide-1, Sophora angustifolia root extract, Morus alba bark extract, Portulaca extract, citrus fruit extract (grapefruit), yuzu fruit extract, eucalyptus leaf extract, clove flower extract, ethylhexyl methoxycinnamate extract, titanium dioxide, zinc oxide, isoamyl p-methoxycinnamate.